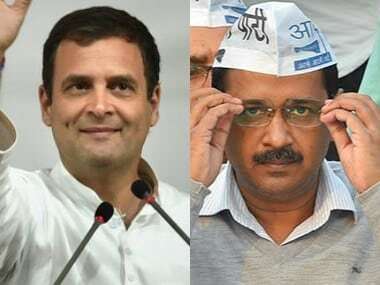 New Delhi: Congress president Rahul Gandhi will take a final decision regarding an alliance between his party and Aam Aadmi Party (AAP) in Delhi for the Lok Sabha elections, Congress leader PC Chacko said on Tuesday. "Yesterday, we had discussions with the Congress president, senior leaders of Delhi in my presence. The discussions are now over. The party president will take a final decision today. We will not delay the decision. 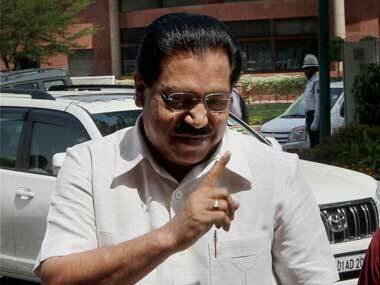 We will announce it as early as possible," Chacko, who is party in-charge for Delhi, told ANI. Asked whether AAP was consulted, Chacko said, "We have had no word with the AAP as we had to take a preliminary decision on our party's political stand whether we wanted an alliance or not. Both parties may have problems. That apart, we have to defeat (Prime Minister) Narendra Modi and BJP." The senior Congress leader has been in favour of an alliance with AAP in Delhi for the general elections. 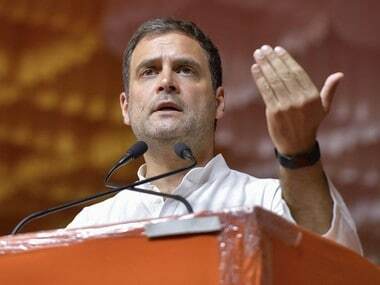 Chacko's remarks came after Delhi Congress chief Sheila Dikshit had written a letter to Rahul last week, stating a coalition with AAP will 'harm' Congress in the long run. On March 19, AAP convener and Delhi chief minister Arvind Kejriwal had denied that his party and Congress were in talks for an alliance. Talking to ANI, he had said, "Congress has officially conveyed to us that there will be no alliance. We are not in talks with the Congress party. Media reports about talks between AAP and Congress have been planted by the Congress." 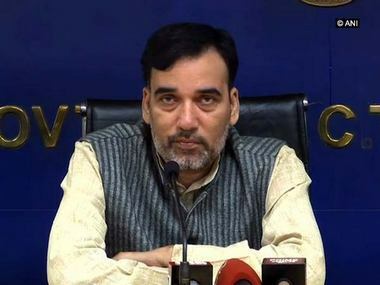 The Lok Sabha polls in Delhi will take place on 12 May, the sixth phase of the seven-stage general elections.